Danielle is responsible for developing international evidence alliances, supporting education authorities to use evidence assets, and managing technology projects for Evidence for Learning. Danielle has over fifteen years’ experience in strategy, policy, research, design and implementation projects for schools, education systems and large corporations. Danielle is a consulting expert to an OECD study on teacher preparation, and in recent years managed a global project on initial teacher education for Learning First in partnership with the Bill & Melinda Gates Foundation. Prior to this, Danielle led an indigenous education reform organisation, advised on education policy for state and federal governments, and was a managing consultant for IBM Global Business Services. 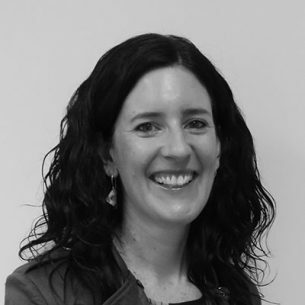 Danielle holds a Masters in Instructional Leadership from the Melbourne Graduate School of Education and a first class honours degree from the University of New South Wales in Business and Technology.